Is Halloween a front to sell more of a sugary GM plant? What is scarier? The ghosts and goblins that come to your door tonight trick or treating or the candy you’re handing out that likely has sugar in it that comes from a GM plant? Well, some would have you believe that sugar from a GM plant is the scariest. The reality is that sugar is sugar. 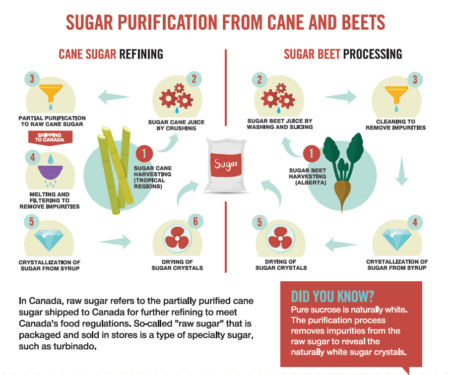 Source: Canadian Sugar Institute, 2017. Click here to see a video of how sugar beets are processed into sugar. All living things are made of four biomolecules: lipids (fats), carbohydrates, proteins and nucleic acids. The primary function of lipids (fats) is to store energy, carbohydrates (sugars, starches and fibers) provide the cell with energy, while proteins build structures and facilitate chemical reactions, and nucleic acids store info (DNA). We produce compound sugars for consumption primarily from living plant such as beets, cane, corn, and agava and are able to extract out only the sugar molecules of the plant. Refined sugars contain only the biological molecules of sugar, and do not contain impurities of fats, protein, or nucleic acids. 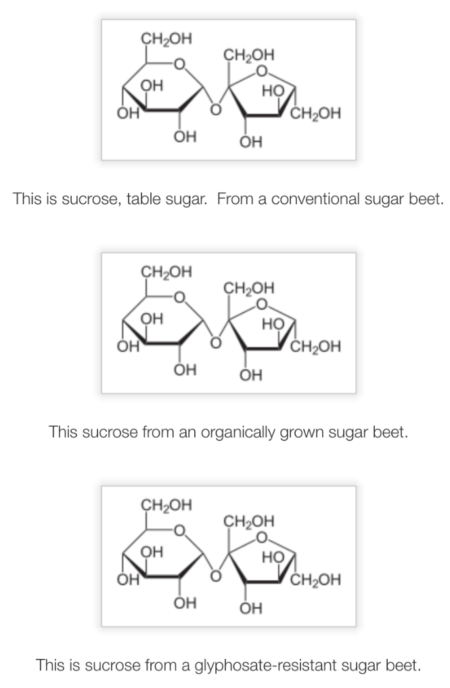 If you don’t have nucleic acid, you have no DNA present in compound sugars. Sugar is sugar! Therefore there is no such thing as GMO sugar, nor does sugar differ in any way, regardless of whether it comes from an organic, conventional or GM plant. Don’t fear the means of production, fear the quantity! Fair enough, sugar isn’t exactly a staple of a healthy diet, but there’s no reason to fear the sugary reward of our kids to be able to dress up and enjoy the excitement of coming home with a bag (or bags in some cases!) of candy to greedily gobble up. Even as adults, it’s pretty difficult to not snitch a handful of candy as we set the bowl of treats down after closing the door to the latest batch of neighbourhood kids. The process of production is not the scary item at hand, it’s the quantity you consume (most likely >23g). 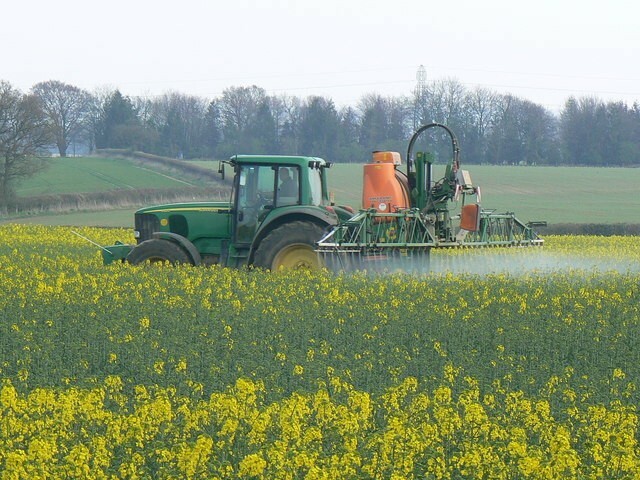 There are those that try to needlessly frighten us about the supposed presence of “GMO sugar”. 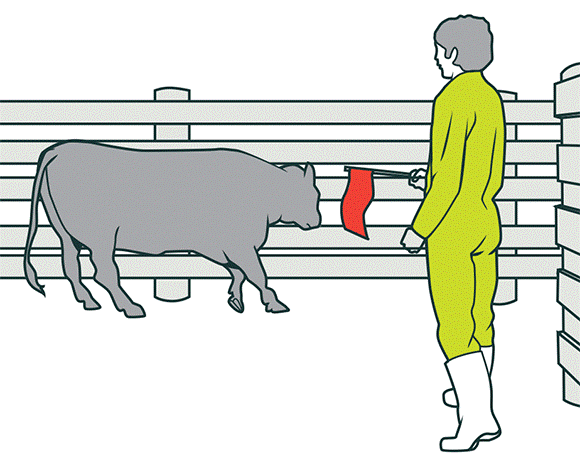 One leading voice that tries to scare consumers year round, is the Center for Food Safety. The Center for Food Security is one of the everyday boogeymen as they have invested considerable efforts to have GM sugar beets banned so that farmers aren’t able to grow this safe variety of sugar beets (Nancy Bryson, 2016. 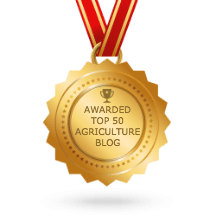 Lessons from the legal cases of GM alfalfa and sugar beet deregulation in the US. In Kalaitzandonakes, Phillips, Wesseler and Smyth (eds) The Coexistence of GM, Organic and Conventional Foods). The result of these scare tactics is that food companies are being pressured to move away from using sugar derived from GM crops. The result of this is higher prices for all those things we buy to satisfy the cravings of our sweet tooth. Anti-biotech advocates like the US Center for Food Safety pressure food companies to remove GM-based ingredients from food products. The result of this for us as consumers is that the food companies have to source higher priced ingredients, resulting in higher food costs. Sure, this isn’t a big concern when it comes to paying more for Halloween candy, but it does become an issue when we have to pay more for the groceries we buy each week. The concerning thing is that removing GM ingredients doesn’t make food products any safer. Paying more for their groceries week after week isn’t an issue for the rich and upper-income classes, but it sure is for the rest of consumers. The most disadvantaged are the low-income households that end up not being able to purchase as much food as they had previously been able to. I hope you see some great costumes this evening, from ghouls and goblins to princesses and superheroes. In spite of what the Center for Food Safety and other anti-biotech advocates would have you believe, the candy you hand out and the sugar in it isn’t scary.